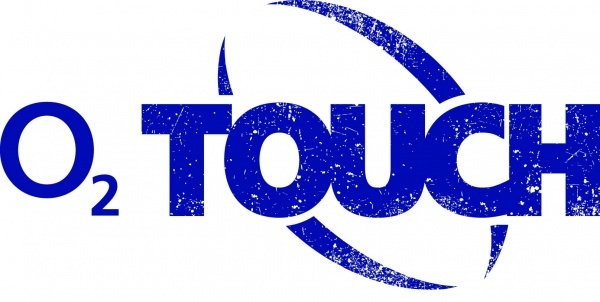 Whether it’s about rediscovering sport or honing your fitness, O2 Touch is a fun and friendly environment for both men and women of all abilities to get involved in touch rugby. This is social fitness at its best. Turn up on your own or with your mates – and whether you just want to learn the ropes, get fit or play informal games, our qualified coaches are on hand to help you get to grips with O2 Touch.